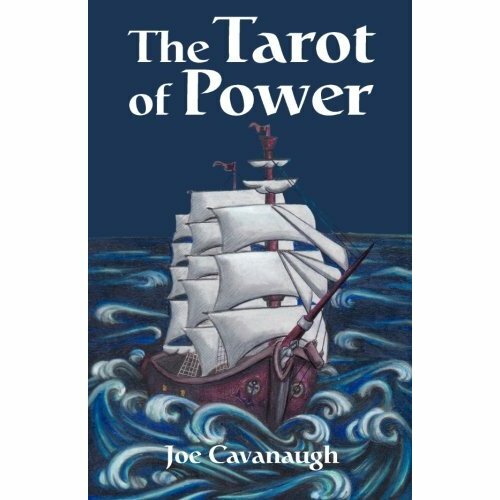 Rosana illustrated a book called The Tarot of Power for Joe Cavanaugh and it’s finally on Amazon.com! It took a while but she’s very proud it’s online for sale now! 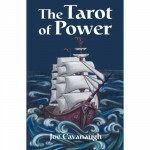 This entry was posted on Saturday, February 5th, 2011 at 2:55 pm and is filed under News. You can follow any responses to this entry through the RSS 2.0 feed. Both comments and pings are currently closed.